It has been FOREVER since my last post. I am reminded almost daily that I desperately need to update the ole blog. Well, you know what they say - Life Happens! And, life surely has been happening in the Phelps household! But, it's also hard to process everything that is floating around in my head since returning home from China with our precious Emma Claire. God is working on me and I am just trying to sit back, relax and listen. I've actually started the same post numerous times and just couldn't really get out what I was trying to say. 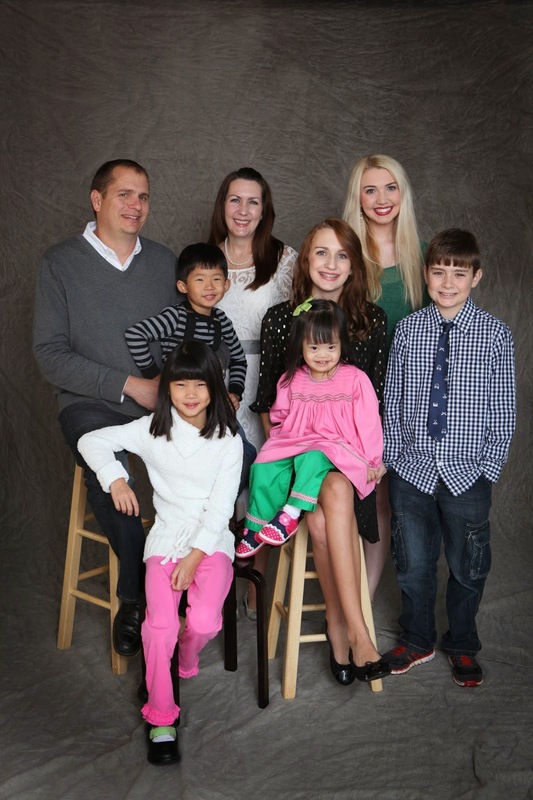 But, for now, check out our first official family portrait. Finally Complete! 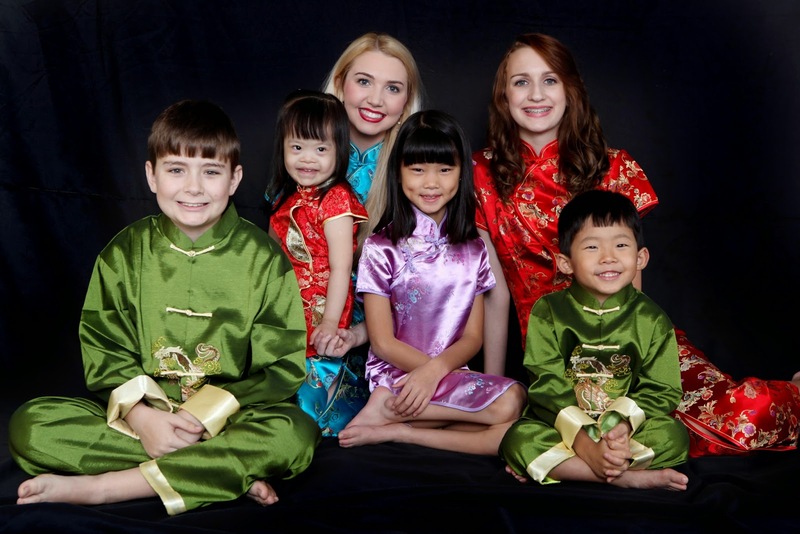 And, of course, here all of the kiddos in their beautiful Chinese Silks.